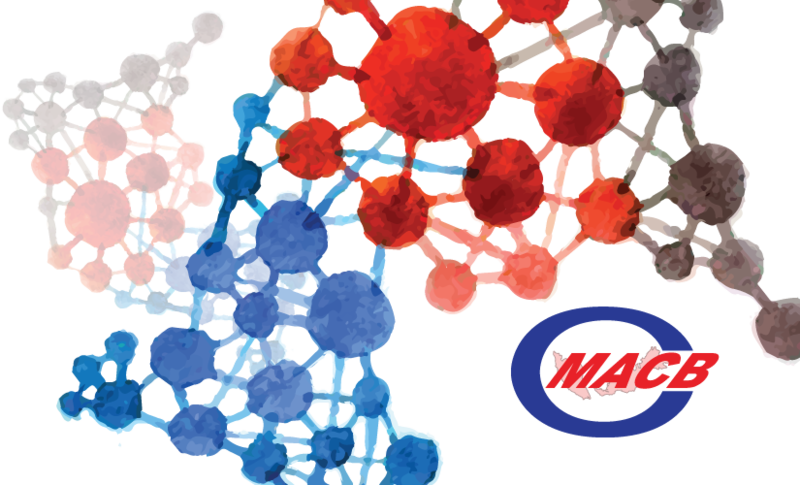 MALAYSIAN ASSOCIATION OF CLINICAL BIOCHEMISTS (MACB) cordially invites you to its 25th MACB Conference which will be held at the the Double Tree Hotel, Kuala Lumpur on 3 – 5 August 2015. The conference shall feature the latest topics on advancements in Clinical Biochemistry which will be delivered by prominent local and international speakers. In addition, this Conference also provides the avenue for the experts in this region to share and exchange their experience in the practice of lab medicine. The organizing committee welcomes the submission of original papers for oral and poster presentation. Please refer to instructions to authors for abstract preparation. Please note that submitted abstract(s) will be processed only after the author’s registration form is received. The abstract submission deadline is 15th June 2015. Workshops on the management of individual chronic diseases such as diabetes, cardiovascular disease, kidney disease cancer, and many more.